The next day, we took the train to Windsor and toured Windsor Castle. 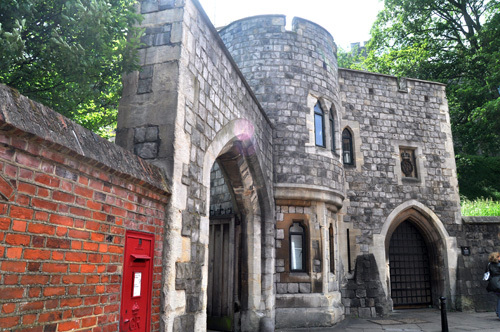 When you get off the train, you walk through the quaint little town of Windsor, up the hill until you get to The Castle. Windsor was darling. Everywhere we turned, there was something else to take a photo of.